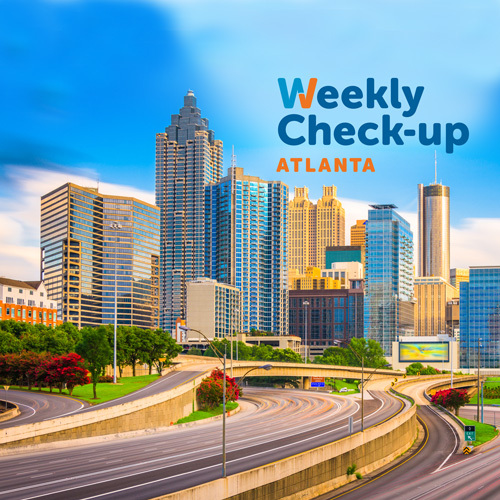 We were joined by Dr. Rayden Cody and Dr. Michael Greene of Peachtree Spine Physicians, who are experts in minimal and non-surgical treatments for back pain and neck disorders. 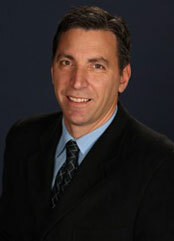 Rayden C. Cody, M.D., is a board-certified Physiatrist specializing in lumbar and cervical disorders. A graduate of the University of Vermont College of Medicine, Dr. Cody completed post-graduate training at institutions including Emory and spent one year in musculoskeletal training in Birmingham, Alabama. 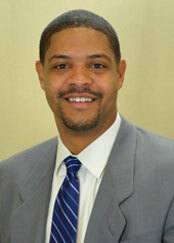 He spent three years at Emory University as an assistant professor in the Department of Rehabilitation Medicine. Rayden C. Cody M.D. then served for six years as an assistant professor in the Department of Orthopaedics and Rehabilitation at UVM. Rayden C. Cody M.D. is a frequent guest speaker and presenter at professional meetings throughout the country. Dr. Cody served as physician consultant for several collegiate athletic teams including Emory, Georgia Tech and the University of Vermont. He has also served as event physician for the Olympic/Paralympic Games (1996 and 2002), Atlanta Ballet and NFL Europe and USA Track and Field. Michael D. Greene, M.D. is a non-surgical lumbar and cervical specialist with Peachtree Spine Physicians in Atlanta, GA. As a Physiatrist, he performs interventional spinal procedures such as fluoroscopically guided injections and uses other conservative treatments to improve function and quality of life for patients. After receiving a Presidents Award Scholarship, Michael D. Greene, M.D. earned his bachelors degree in Biological Sciences with departmental honors at Hampton University. Subsequently, Dr. Greene received his medical degree at Howard University College of Medicine, where he served as a class officer for three years. He completed his internship at Howard University Hospital and a residency in Physical Medicine and Rehabilitation at Sinai Hospital of Baltimore/University of Maryland where he served as Chief Resident. While belonging to many medical societies, Michael D. Greene, M.D. has also presented research at national and local meetings in the area of Pain Management. Outside of medicine, Michael D. Greene, M.D. takes pleasure in playing golf, tennis and basketball. He also enjoys volunteering to provide medical coverage for local sporting teams.